Few rock musicians have a history as varied and impressive as influential lead guitarist Bob Kulick. Although Kulick almost joined KISS in 1973, beaten to the gig by Ace Frehley, Bob did go on to work with the band on Alive II, Unmasked and Killers, as well as Paul Stanley’s 1978 solo LP. Bob’s younger brother, Bruce Kulick, would go on to join KISS for a number of years. He also found time to play on Lou Reed’s Coney Island Baby (1975), Michael Bolton’s 1983 debut, WASP’s The Crimson Idol (1992) and Still Not Black Enough (1995), as well as a long running collaboration with Meat Loaf, from touring the Bat Out Of Hell LP, through to 1987’s “Live at Wembley” album and playing on two albums with Balance in the early 80s. In the 1990s, he’d record in Blackthorne, alongside former Rainbow vocalist Graham Bonnet, as well as the short-lived Murderer’s Row. 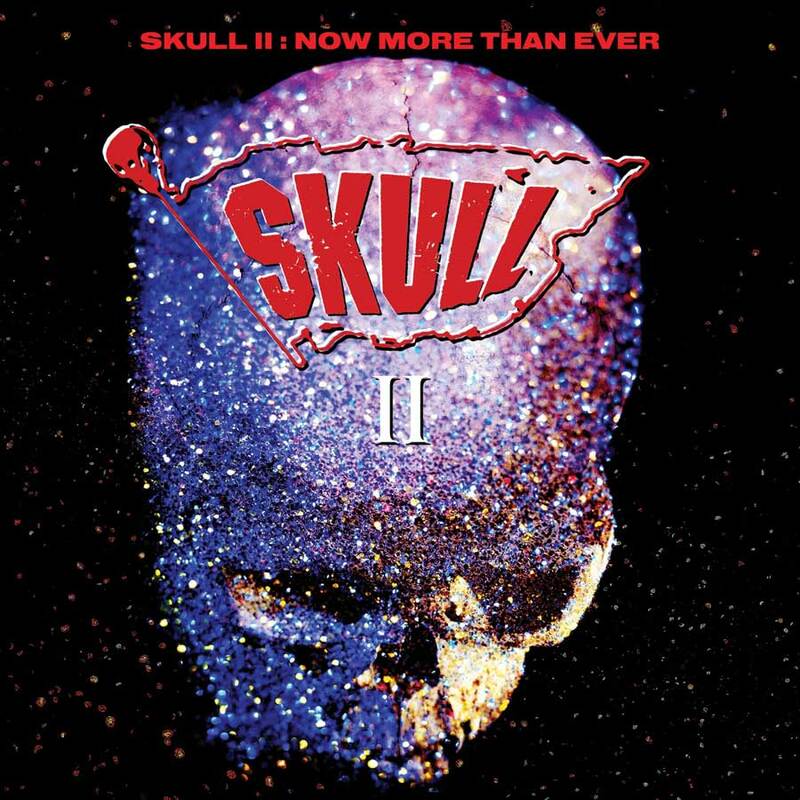 In 1991, Kulick formed the hard rock group, Skull, releasing the sole LP, “No Bones About It”. This 37 track, 2CD set represents a “what could have been” second Skull album. It includes 14 previously unreleased original studio tracks making up an entire “lost” album’s worth of Skull material, plus an abundance of demos dating back to the earliest stages of the band’s recording history. What can be considered one of the strongest collections of “lost” songs unearthed in recent times, this release is not to be missed for fans of Skull’s debut album “No Bones About It” or for enthusiasts of KISS’s records of the late 70s and 80s.